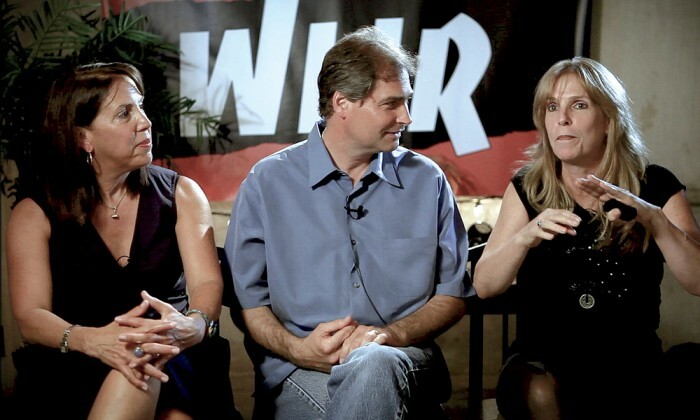 WLIR disc jockeys like Rosie Pisani, Larry Dunn and “Malibu” Sue McCann (L-R) helped bring the Dare to be Different format to life. U2, The Clash, Duran Duran, Blondie. Today these bands are rock royalty but once upon a time they were outsiders looking in on American popular music. And they may have never gotten in if not for an unsuspecting Hempstead radio station desperate to make some noise. Founded in 1959 by John R. Rieger, WLIR (92.7 FM) began as a home to a mix of classical music and Broadway tunes before changing formats in the 1970s to become a progressive rock station. In the early 1980s, program director Denis McNamara decided to change formats once again, this time focusing on New Wave, which was being ignored by most FM stations in the United States. 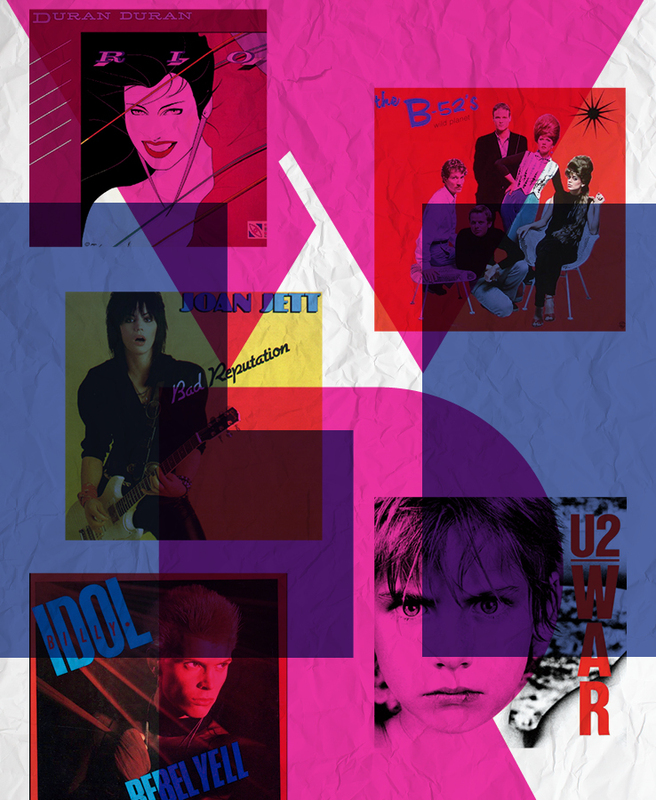 On August 2, 1982 WLIR’s Dare to be Different format was born. By going rogue, the station defied the record industry and introduced America to artists from across the pond like The Cure and Billy Idol. It was also the first radio station in the country to play U2, The Smiths and New Order. McNamara’s decision to air the unfamiliar not only influenced the sound of radio nationwide, but would also transform the struggling station into a cultural institution, one that, despite being shut down in 1987 after losing their FCC license, never really died. Eight years ago, Goldfarb felt like escaping again. She searched for WLIR on Facebook and to her surprise discovered an array of tribute sites dedicated to Dare to be Different. And go she did—full speed ahead with what would become a 95-minute love letter to the station in the form of the documentary New Wave: Dare to be Different. The film made its debut last April at the Tribeca Film Festival and will premiere on Showtime on March 30. Although she had never made a nonfiction film, didn’t know anyone who had worked at WLIR and lived 3,000 miles away from Long Island, there was no stopping Goldfarb. She found McNamara via Facebook and reached out to him, but the longtime Northport resident was leery about participating in a film about his old stomping ground. 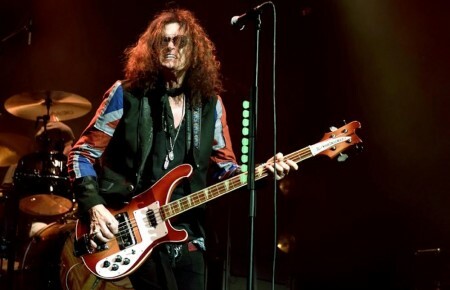 Once McNamara was on board, Goldfarb was able to garner interviews with rock ‘n’ roll legends including Billy Idol, Duran Duran’s Nick Rhodes, Depeche Mode’s Vince Clarke, U2’s former manager Paul McGuinness and Twisted Sister’s John French, who described McNamara as “the Walter Cronkite of rock” in the film. Goldfarb also spent years raising money to make the film. 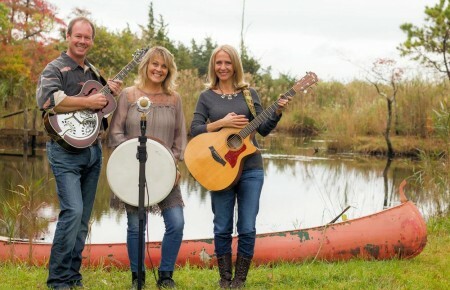 In addition to putting her life savings into the project, she conducted two crowdfunding campaigns that helped pay for, among other things, costly music rights. Ultimately the trio came up with a version they could agree on and a film that they think anyone who likes music, not just those who grew up with Dare to be Different, will enjoy.